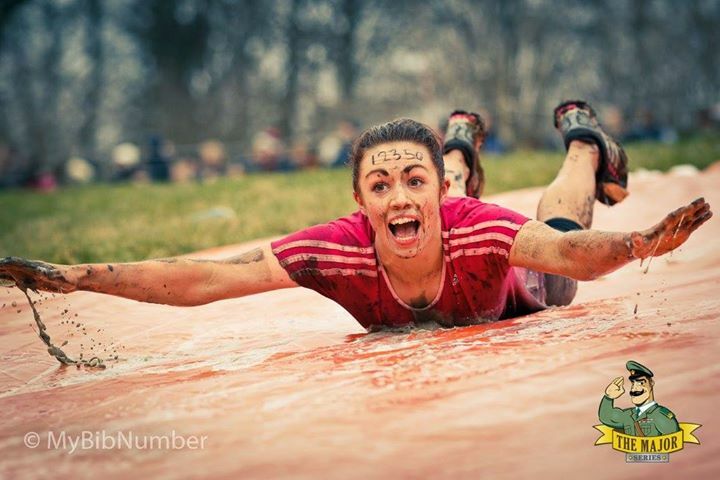 Photo credit to Tough Mudder HQ. 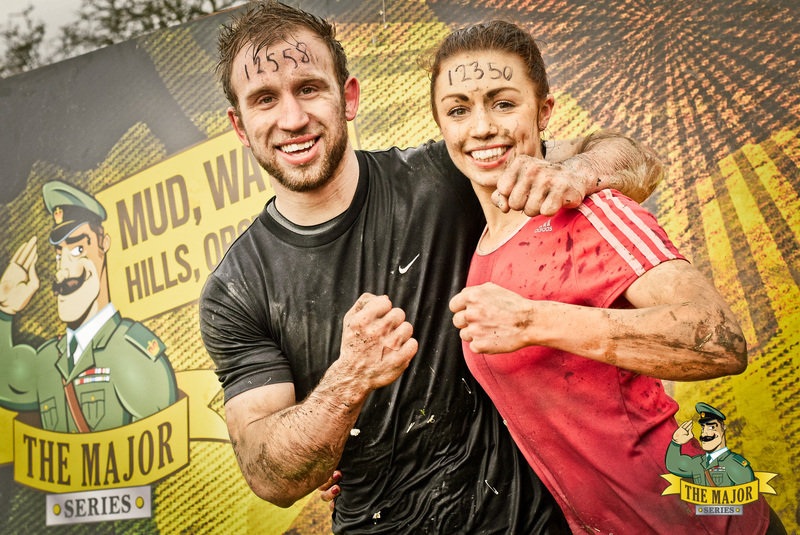 Not just because I like to be muddy – although I do when it comes to running – but because that phrase means that Tough Mudder Yorkshire is just over one week away. When the Yorkshire Tough Mudder Volunteer Programme pinged in to my email inbox this afternoon I wasted no time in getting familiar with what I’d be doing on the day as a volunteer and reading all about the perks that come with it. Running Tough Mudder is an experience in itself, as my best friend Liana who ran the course last year told me, but we’re getting the complete Tough Mudder experience over two days this year. On Saturday, August 2 we will be volunteering on the course, cheering people on and helping them along the way before running the course on Sunday. The gazebo has been purchased for maximum socialising on Saturday night and after much deliberation our outfits have been planned right down to the colour of our shoe laces – neon yellow for Liana and bright red for me. We can’t wait to don our TM volunteer t-shirts and really get stuck in to help make the event a success and enjoyable for everyone. Not to mention we are so excited to run the course ourselves. As Liana put it, it’s essentially a weekend away for us. It combines all of our favourite things as well; adventure, challenges, being outdoors, running, lifting, socialising and wearing gym clothes. Bring it on! After weeks of thinking about it I’ve finally devised myself a training plan for the Plusnet Yorkshire Marathon. With just under three months to go I thought I’d share my training with you as I work up to running 26.2 miles and take on a few different challenges in between. Just five days from now I’ll be running my first trail half-marathon. I’m not sure just how much of the stunning views of Dalby Forest I’ll be able to take in though as we battle through water, jump over fallen trees and tackle mud bogs and plenty of hills. As it’s my first one I’m not expecting a fantastic time but ideally I’d like to complete it in less than two hours. For many people, the thought of running for 24 hours would sound like some form of extreme punishment. To me though, it sounds like one hell of an exciting challenge. I have been lucky enough to secure a place on the Women’s Running magazine team for this incredible challenge, organised by Adidas. The idea is that someone from the team has to be running the 10k trail route at all times across 24 hours. Each competitor must complete at least one lap but after that you can run as many as you want, or take it in turns. Hats off to those solo runners who do the full 24 hours by themselves! I don’t doubt that it’s going to be a huge test for me, both physically and mentally. 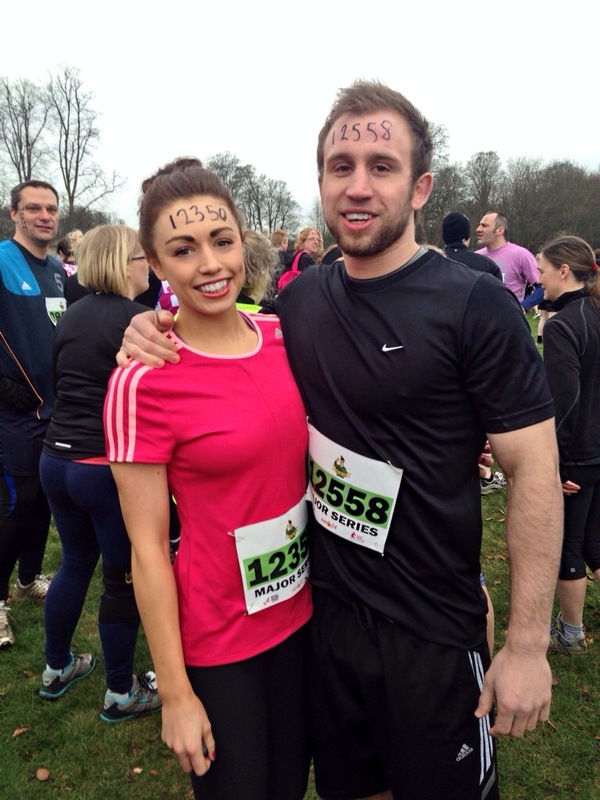 My best friend and fitness fanatic Liana took on Tough Mudder last year and this year we’ve decided to do it together. We will be volunteering as course marshals on the Sunday after running the course on the Saturday as well. For those of you who don’t know what Tough Mudder is all about, it’s described as the toughest event on the planet. 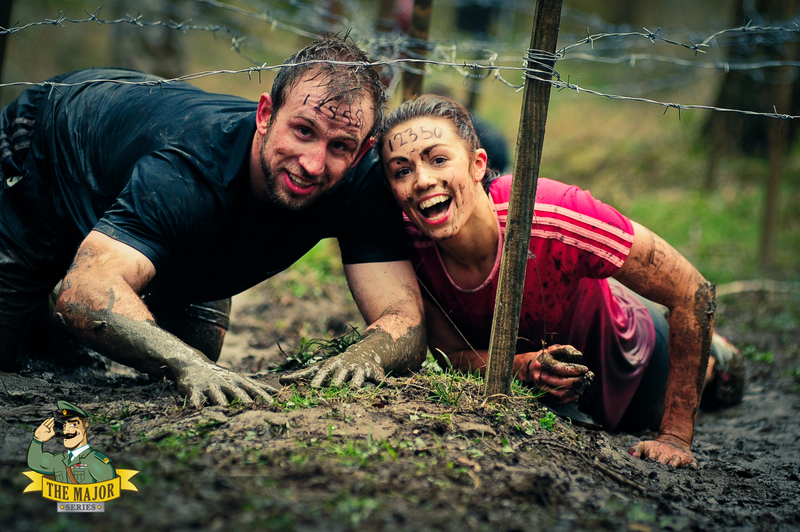 Over ten-12 miles we’ll tackle a range of obstacles from underwater tunnels to rope climbs and even fire to test our strength and all round physical (and mental) capabilities. So that’s what I’m facing at the moment, a gruelling three weeks with plenty of recovery and mobility work in between and quite frankly I can’t wait!